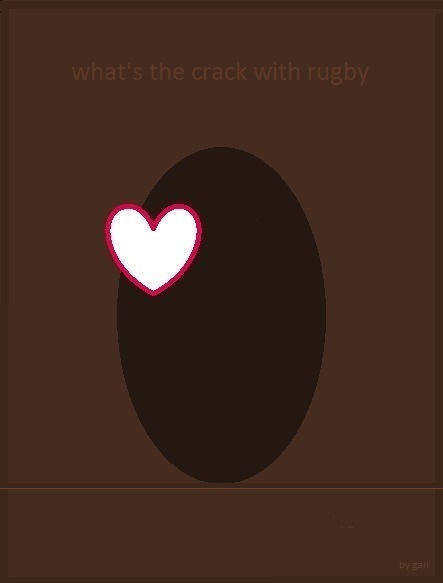 What’s the crack with rugby? So what’s the crack with rugby? What’s the crack with backwards?